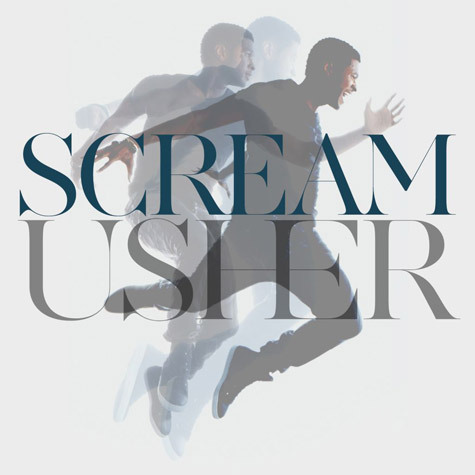 Usher drops another single from his upcoming album, Looking For Myself, called Scream. The new single is a drastic contrast from his current hit single, Climax. The pop, techno styled song let's me know that this album has a vibe that is reminding me of Raymond vs Raymond. Now although I loved OMG featuring Will I Am, I hope that there are more songs with that Climax vibe. The new album is slated to hit stores 6/12/12.